A group of new posts just went up on SFTribal, among which is this rare figure from Ataoro Island, Indonesia. The piece is offered by SFTribal member, Eric Farrow at $4800. 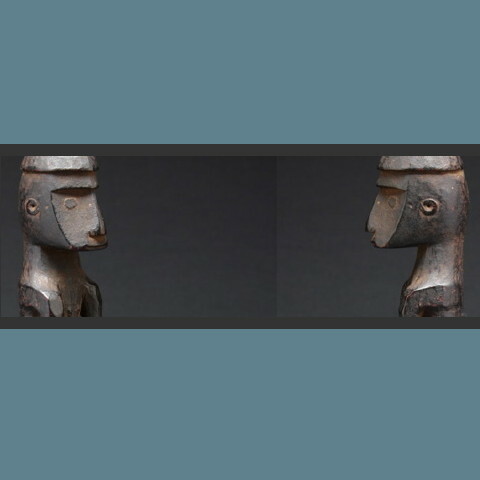 SFTribal is an association of art dealers from the San Francisco Bay Area specialising in African, Oceanic, Asian, pre-Columbian and North American Indian art.